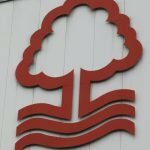 Nottingham Forest fans haven’t had an awful lot to shout about in recent years to be fair, but with new owner Evangelos Marinakis beginning to put his money where his mouth is and manager Aitor Karanka keeping us in the mix of the Championship promotion spots so far in the Championship campaign of 2018/19, rightly there are a number of fans wondering if this will be the year we return to the top table. 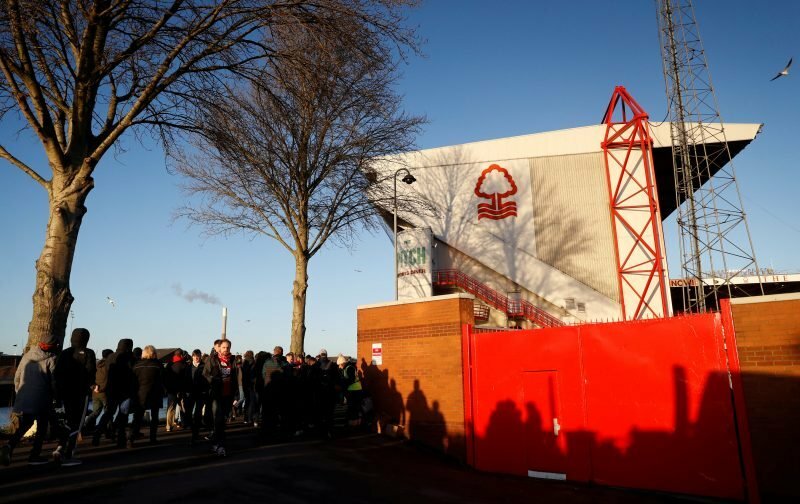 Forest’s history needs no introduction and neither do our achievements under the legend that was Brian Clough, and we’re far from being the only club plying their trade in the second tier who have aspirations for greater. The ‘big club’ debates will always rage on when it comes to the present vs history but one thing I don’t think can be argued with is fan backing.